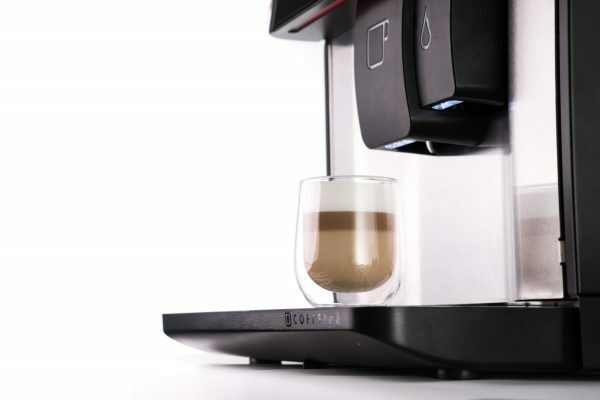 The Vitro X3 Bean to Cup Espresso incorporates high-pressure bean to cup technology to deliver great tasting beverages at the push of a button. 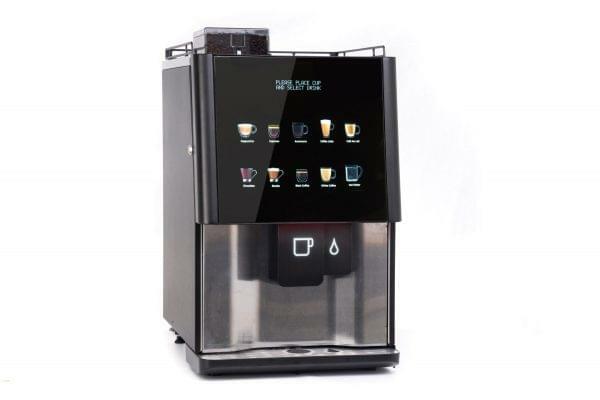 The X3 user experience is simple and effective thanks to it’s large touch-screen and mood lighting design features. 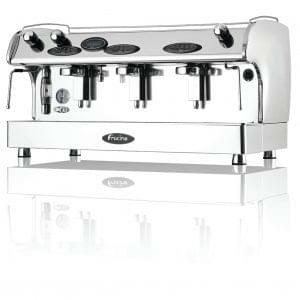 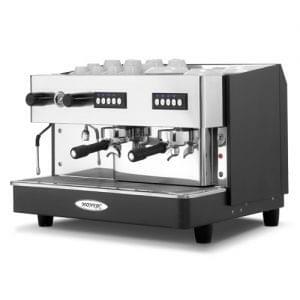 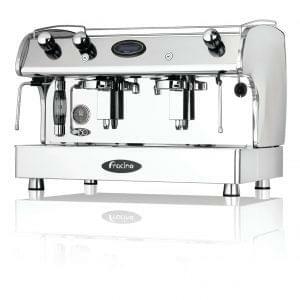 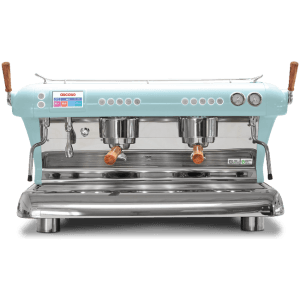 The Vitro X3 Espresso delivers authentic beverages via high pressure espresso technology. 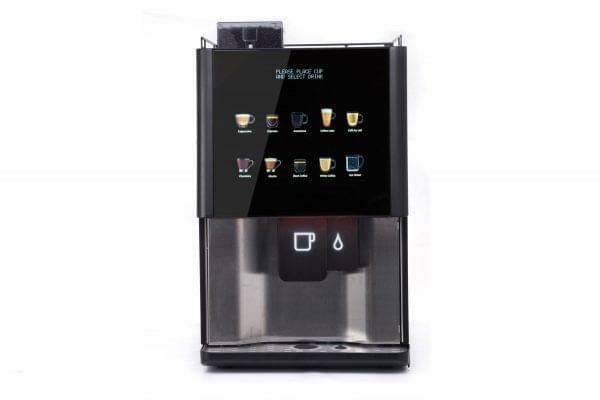 The smoke glass, angular design combined with chrome finish provides striking and contemporary visuals, while the patented touch screen user interface and many advanced features such as USB interface, timed activities and flexible drink programs make a unique and attractive package. This great drinks system will compliment most locations and is ideal for office environments with everything you need to fuel the staff on another busy day.